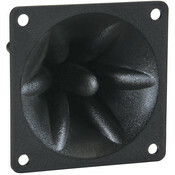 Finally, an affordable drop-in replacement for those vintage KSN1005A piezos! GRS piezo tweeters are built using a 22 mm ceramic piezo element, to the original CTS specifications. 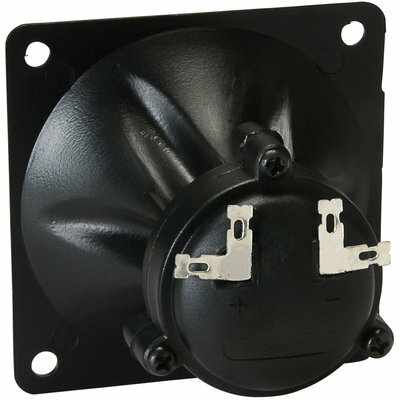 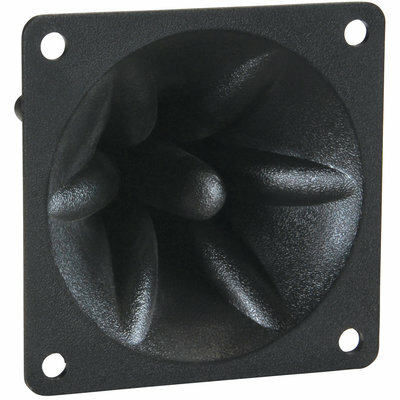 The GRS PZ1005 is specifically designed and engineered to be a replacement for the very popular KSN1005A piezo tweeters from days gone by. 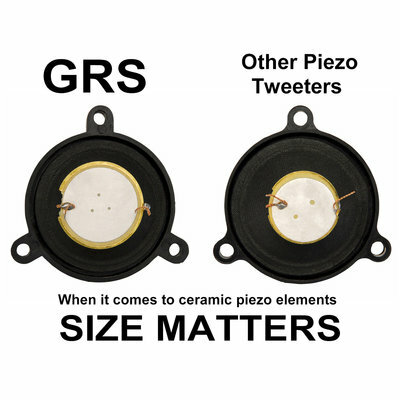 Using a 22 mm ceramic piezo element, GRS piezo tweeters follow CTS' original recipe and are far superior to most look-alike piezos.